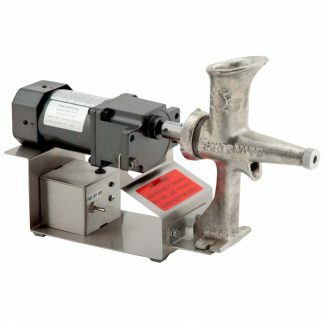 Automatic start when lever is pushed onto fruit .. Easy to clean with Removable stainless steel bowl, cone, and cup. The Santos Evolution 70 Citrus Juicer was made to keep in mind cafes, restaurants and juice bars. It is very quiet which makes it perfect for front of house or bar use. 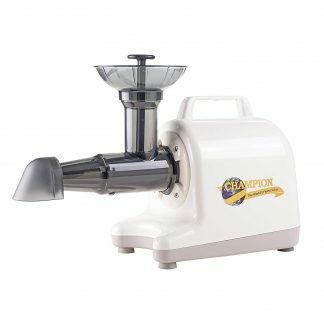 The clutch system is very user friendly so anyone can use this juicer. The attachments are simple to disassemble and dishwasher safe making the clean up minimal. 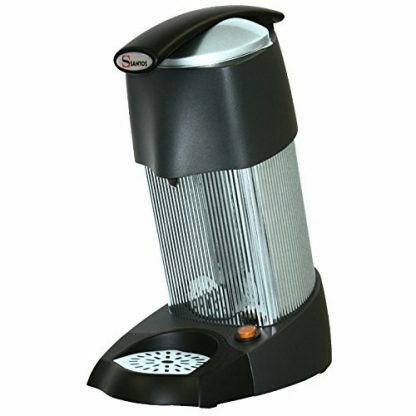 The attachments include a stainless steel cup, bowl, squeezer and drip tray. Its spout is over 8.5″ long so it can accommodate jugs. 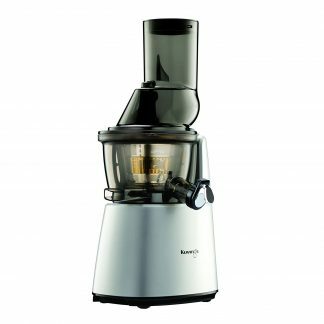 This juicer is an amazing value for the money! – Versions 70 & 70C (220-240V – 50/60Hz) : CE, NSF, KC, RoHS. Fast and efficient The Santos Evolution is amazing, fast, reliable and very easy to use. Cleaning isn't really a problem since my dishwasher can do it for me.